Lauren Conrad launched her Kohl’s LC Lauren Conrad Spring Collection in New York City on April 11, 2019. Lauren went bright and summery in a denim jacket over a yellow, striped dress as she promoted her new line. Hi guys! I have updated the gallery with Public Appearances photos of Lauren from 2007. Enjoy! 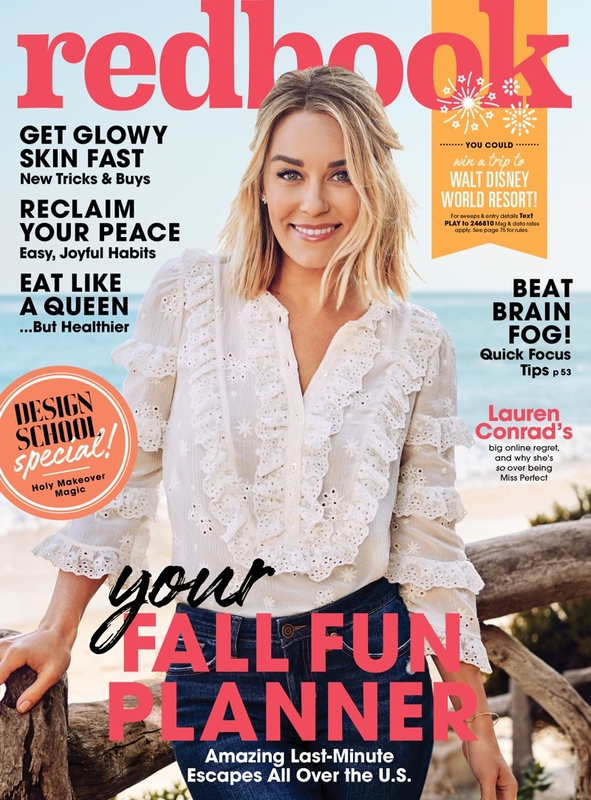 Lauren Conrad attended Caruso’s Palisades Village Opening Gala at Palisades Village on September 20, 2018. Lauren donned a scintillating red dress as she attended the exclusive Pacific Palisades event. Hi everyone! I have updated the gallery with Public Appearances photos of Lauren back from 2005. Enjoy! Hi everyone! I have updated our gallery with Public Appearances photos of Lauren from 2006. Enjoy! Hi everyone! It’s been a while since I posted anything, so sorry about that. But there will be lots of updates coming your way! I have now updated the gallery with some missing Public Appearances photos of Lauren from 2014 & 2015. Hello everyone! I have updated the gallery with Public Appearances photos of Lauren from 2012! As soon as I’m finished with the Public Appearances section of the gallery I will start filling the Candids section. Enjoy!